More than one third of Americans aged 65 and older will fall this year. Some two million will require treatment at hospital emergency rooms. Over three million will suffer injuries that permanently compromise their mobility or ability to live alone. Thousands more will die as a direct result of injuries sustained in a fall. Even the fear of falling can be debilitating. Because of it, seniors may limit their activities to the point of severely compromising their quality of life. With sharply reduced levels of activity, their physical fitness deteriorates – making it even more likely that they will actually experience a fall. Millions of older Americans are caught in this cycle of despair. Yet, there is hope: Through safety and prevention education, seniors can reduce their risk – and fear – of falling. That is the purpose for which this seminar was developed. 31 Pages : 8.5” x 11” Retail price: $10.00 Free Shipping! 45-minute presentation followed by audience Q & A. 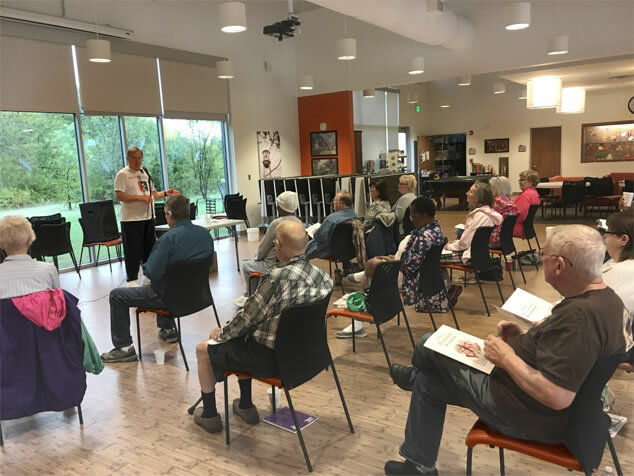 This program is funded by contributions from individuals, businesses and organizations interested in the welfare of seniors in our community. It is available at no cost to senior centers and other nonprofit venues in North Dallas and suburban areas. 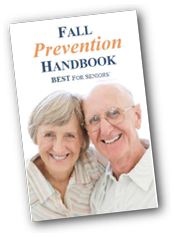 Our Fall Prevention Handbook is free to seniors attending the seminar. Seminar availability is limited.